Kate Blanch of the Walters Art Museum in Baltimore, has been so impressed with the ease that ResourceSpace has brought to her working day that she was more than happy to sing our praises in our latest case study. In her role as Systems Manager for Data and Digital Resources, Kate knows what she wants from Digital Asset Management software, and believes she's finally found it in ResourceSpace. Having previously relied on manual file hierarchies and then an unreliable alternative Digital Asset Management (DAM) system, Kate has seen real results with ResourceSpace across her team. "ResourceSpace has taken our time from 40-50 hours a week down to 12-15, there were so many steps before. We have more built-in admin tools than we've had with any other system, what you get out of the box is incredibly powerful. I just can't say enough about the product, it makes my job a lot easier." Using the software to collate over 300,000 digital images of its artifacts, the museum has benefitted hugely from the ability to integrate ResourceSpace with The Museum System, widely used software that helps the industry to catalogue its collections. Kate expands, "It's saved us decades of cross cataloguing! So many museums have also started to use that feature, it's awesome, we just love it." Curating a 50,000 strong collection of pieces also involves preservation and the constant monitoring of object condition, another area where ResourceSpace has made a significant difference. Kate explains, "We also use it for condition reporting, and this is going to sound like a ResourceSpace commercial but the shareability has totally changed our world. It's so easy to share in ResourceSpace, and we can access it off site, which is another new thing for us. Our registrars will upload condition reports and then wherever they are in the world they can access them at any time, so it's amazing." 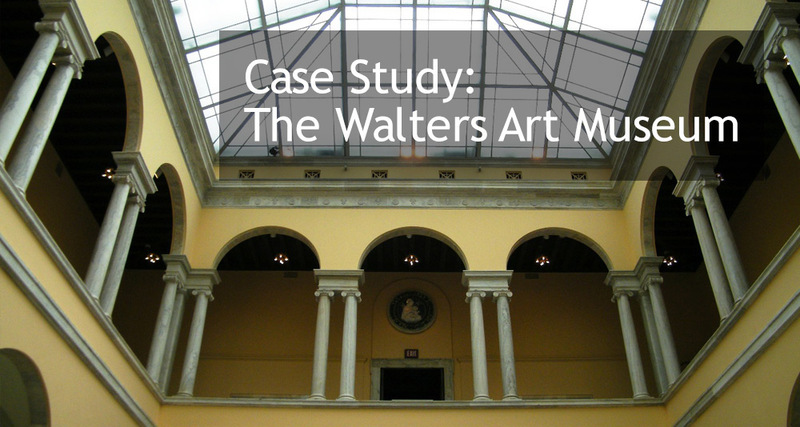 To read more about the ways ResourceSpace revolutionised the digital asset management practices of the Walters Art Museum, you can download the full case study here. For further information on how we're helping museums and galleries, read our blog post on TMS and EMu integration. As Kate concludes, "We've been incredibly happy with it." The ability to integrate ResourceSpace with leading collection management platforms will allow you to categorise files in an entirely new way. Start your free trial of ResourceSpace today to see how much easier it is to manage and share your assets digitally, or to talk to the team further about the benefits of our new integration features for the museum and gallery industry, simply get in touch.